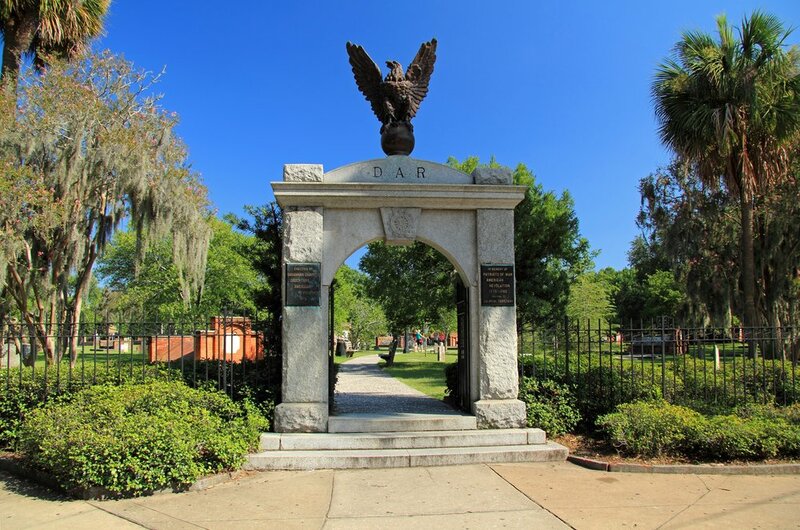 One of the first cities we visited when we hot the road was historic Savannah Georgia, we went in April and it was great weather wise, and we had a blast! We have back a few times but that first trip there was so much I wish we had known so I want to share this guide to help other visiting the amazing city! 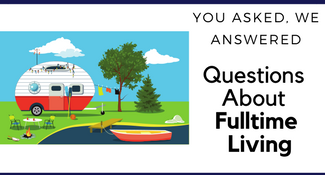 Click a link below to jump to a section if you wish. 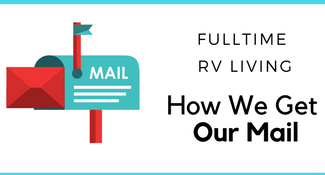 RV Park – When we visited Savannah Georgia we stayed at Red Gate Farm Campground and we loved it! They have animals on the property even peacocks. They even offered up the eggs from their chickens for free a few mornings we were there. They have a beautiful pond with a swing and the playground overlooking it. It is not in the heart of downtown but it’s really easy to get there. 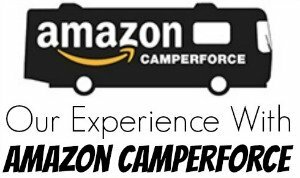 We loved it and highly recommend it! If you are looking to stay at a hotel there are a few that are highly recommended in the heart of downtown. 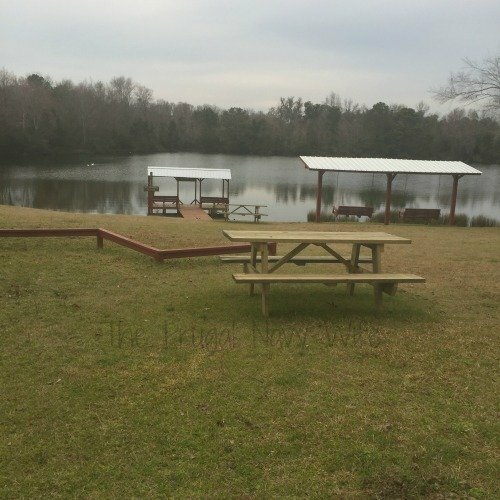 Savannah Inn– On the lower end of the price scale is the Savannah is the place to look at. River Street Inn– For a more midpriced option right on River Street on the water I suggest the historical River Street Inn. Many rooms have the exposed brick walls, beautiful hardwood floors, and not your typical beds! Hamilton-Turner Inn – On the upper more pricey side but very worth the stay! Located in an old historic home with hardwood floors, the original wallpaper (which you won’t believe! ), amazing original doors. The bedrooms are stately and historical and just not your average room and perfect for a stay in Savannah Georgia. Choice Hotels also has several hotels in the area perfect for your stay. McMillan Inn Bed and Breakfast – If you are more of the bed and breakfast crowd I suggest McMillan Inn Bed and Breakfast. They too have an old historic home and antique furniture. Airbnb Rental – Airbnb has everything from a cozy treehouse to modern lofts above the stores downtown up for rent! HomeAway Vacation Rentals– HomeAway has so many historical rentals right in the heart of downtown. From garden units to units with courtyards and more! Now that we have the where to stay covered let’s talk food. Our first trip the top of my list was Paula Deen’s Lady and Sons and it was sooo worth the visit! Good ole southern food! With butter Chapstick tossed in (yeah so not kidding!) We did the buffet so we could try a little bit of everything! We also had lunch at the Pirate House. It used to be a real-life pirate hang out, they do tours along with offering some of the best fried chicken (made with honey!) we have had to date! Make sure to make reservations at Mrs. Wilkes Dining Room. We weren’t able to get in because we didn’t make reservations in time but everyone was raving about it! 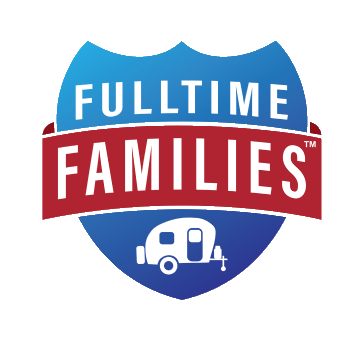 They serve amazing family style meals. Wiley’s Championship BBQ– If you are in the mood for BBQ make sure you check out the championship BQQ over at Wiley’s. I highly recommend stopping by the visitor center and taking one the Savannah historic trolleys and getting a tour of the city, learning the history and then you and get on and off all day! 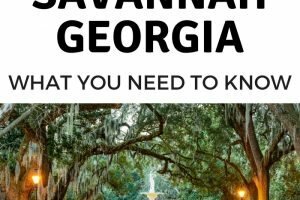 If you are on a budget there are 14 Free Things to do in Savannah Georgia. 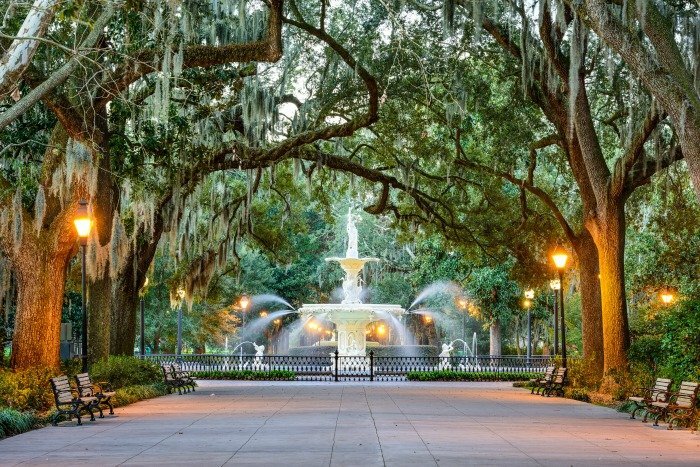 Forsyth Park – This might be the most famous SOUTHERN park int he country! It’s an amazing place to get pictures and just take in! Harper Fowlkes House – A Greek revival house built in 1842, the last owner in 1934 was a woman and the history of a woman owning a house in this time period is pretty awesome. Davenport House – This is the house owned by Isaiah Davenport, an architect. Back then architects didn’t have websites or even pictures of their work. Their portfolio of what they were able to do was their homes so there is so much detail here! Colonial Park Cemetery – This cemetery opened in 1750 and was rumored to be much larger than this but thanks to the Union Troops during the Civil War Camping here and messing with headstones there was no way to tell. They moved stones and now many of the surrounding buildings have found human remains while building or renovating. The Union Soldiers also messed with the dates on the headstones to show they died before they were born or died 400 years after they were born! Get Spooked – Because of all the stories like the ones above there are so many haunted buildings and spooky places in the city. They suggest visiting the Colonial Park Cemetery at night for a spooky time. The Mercer Williams House has been labled as the most haunted house in the city. 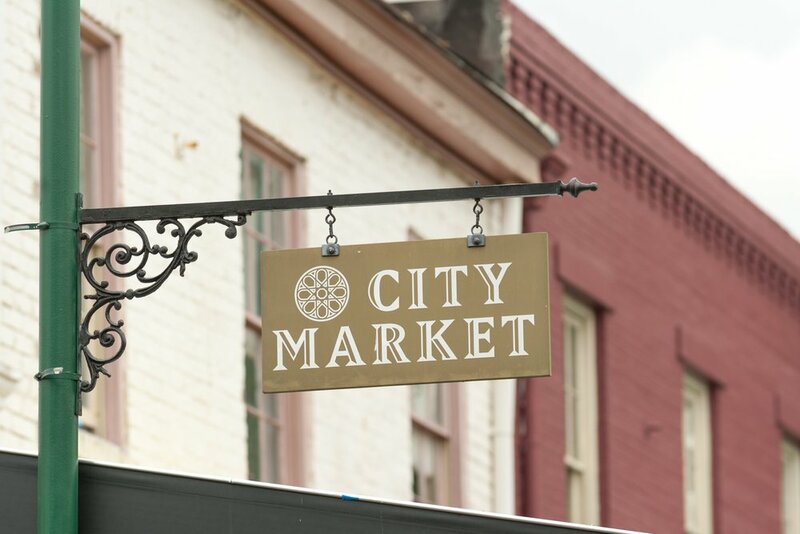 Visit City Market – There are many stores to wander through including an amazing candy store! This is also an area of many of the trolley stops and a perfect place to people watch. 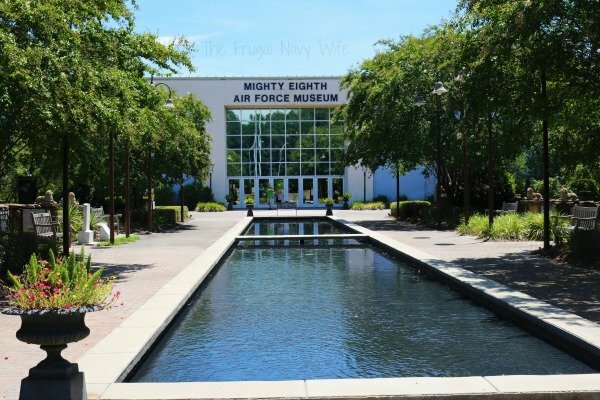 The Mighty 8th Air Force Museum – This is the museum with the big plane you can see on I-95. There are so many planes to visit the kids will love it, there is so much history to take in and the gardens are so peaceful. Make sure to take a walk through downtown. Sit in one of the over 20 garden squares and just take in the city. 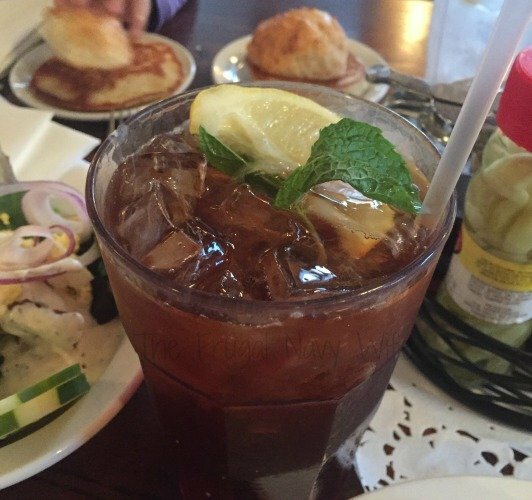 There are several great places just outside Savannah city limits you should try to check out if you have the time! 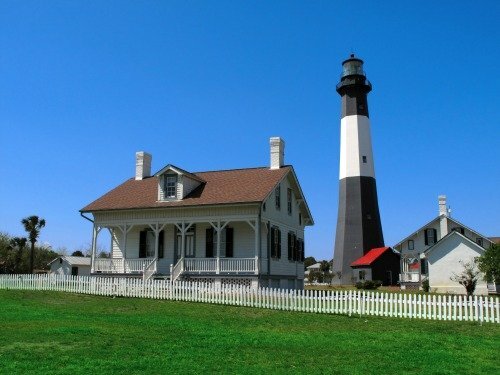 Tybee Island – We loved the drive out to Tybee Island, they have an RV park right on the water if you are so inclined! The lighthouse has several buildings related to the lighthouse and the island. Then head out and take a walk on the beach! 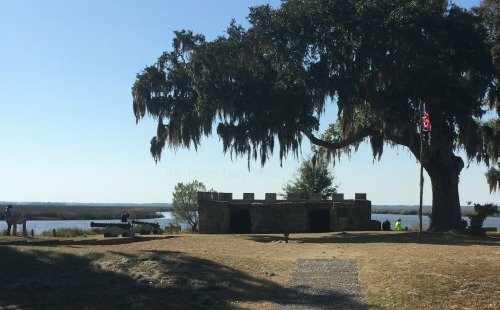 Fort Frederica – Fort Frederica was a pre-Revolutionary War fort. The ruins of the fort are there and many of the outlines of the buildings and the artifacts. There is so much history and it has been one of our favorite Junior Ranger Badge locations to date! 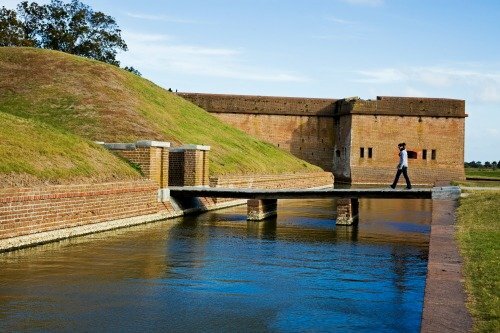 Fort Pulaski – Fort Pulaski is where the kids got their first Jr Ranger badges and where we dove head first into the National Park System. Walking the fort and stepping in history was so much fun. There is a great self-guided tour seeing a civil war ear fort. Hilton Head – There is quite a bit to do in Hilton Head when you come in for the day. I suggest driving the Island and taking in its old southern charm. There is the lighthouse the Stoney-Baynard Ruins, the marina village and more! Check the Calendar: There are always so much going on, you might be able to take in a festival or other event, and you should if you can! Summer is no Joke: Summer’s are hot. I’m not talking normal summer hot but over 100 degrees F and it feels even hotter. The jokes about southern summers started here. Be prepared to cool off, drink lots of water, and spend time inside as well! You will pay for parking: Budget for parking, you will pay for it pretty much anywhere in town. Walking is one of the easiest ways to get around or taking the DOT trolley but plan to park your car for the day when downtown. 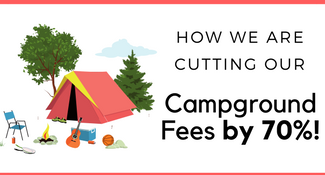 There are several ways we saved money on our trip to Savannah Georgia. Once we knew our dates I stalked Groupon for ticket discounts. I got tickets to the Davenport house (still available at the time of this post! ), The Harper Fowlkes Home (also still available! ), and the Mighty Air Force Museum. You can also get discounts on ghost tours, history walking tours, show tickets, and more. What tips do you have for visiting Savannah Georgia?